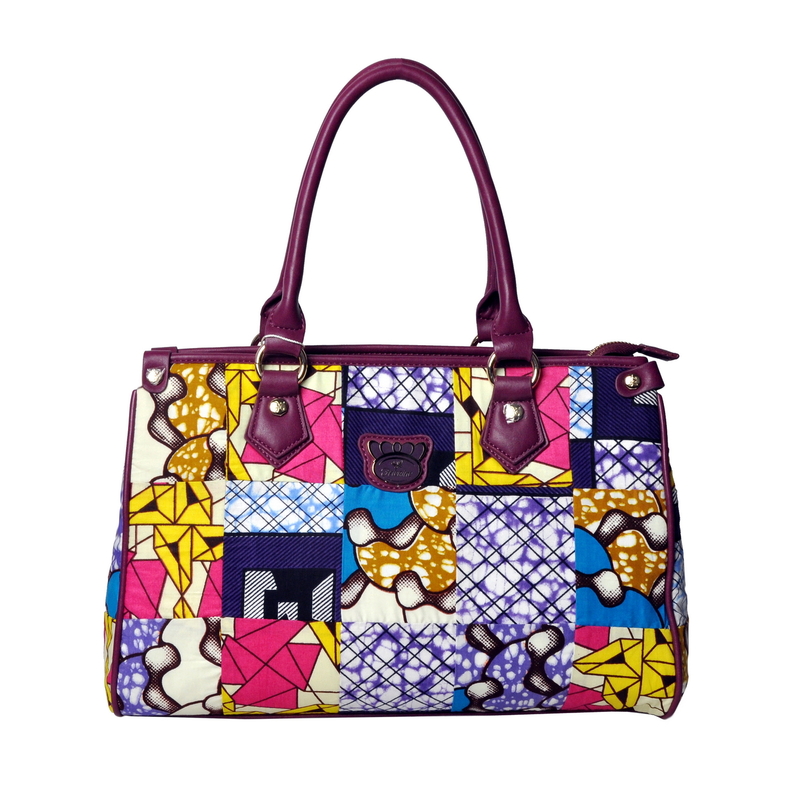 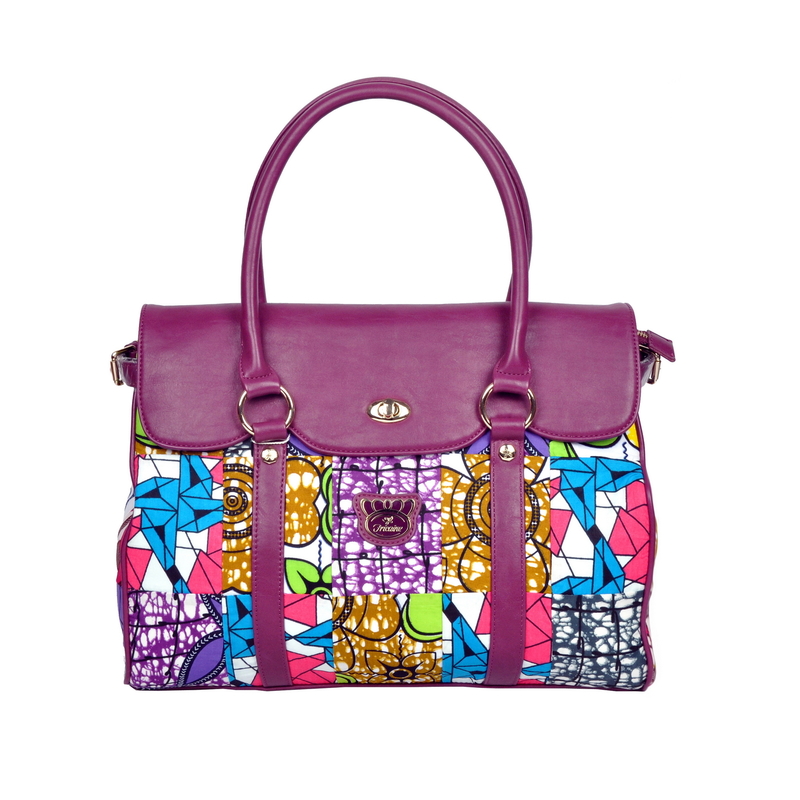 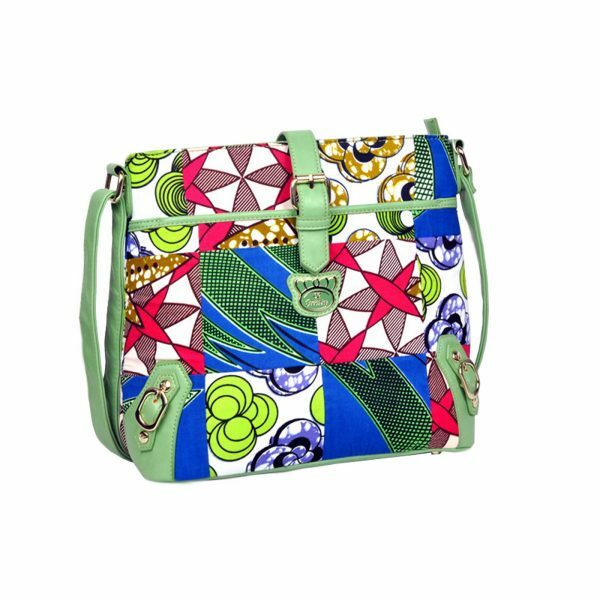 This Exotic Bag is a popular choice in our Wax Fabric Exotic Bag Series. 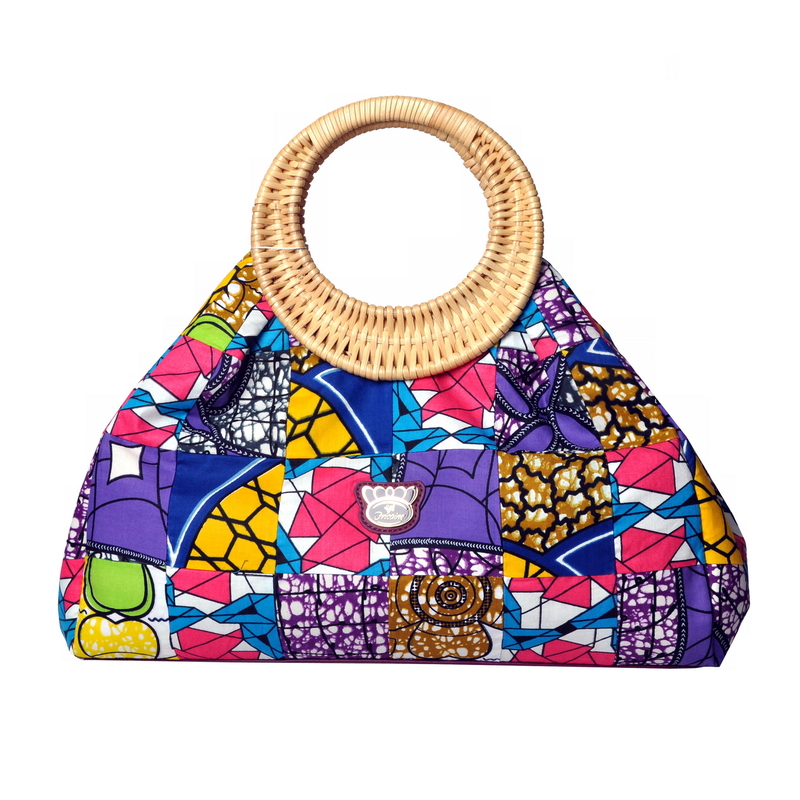 Any woman wearing this exotic purse will naturally project an alluring and sophisticated look that says volumes about her sense of style. 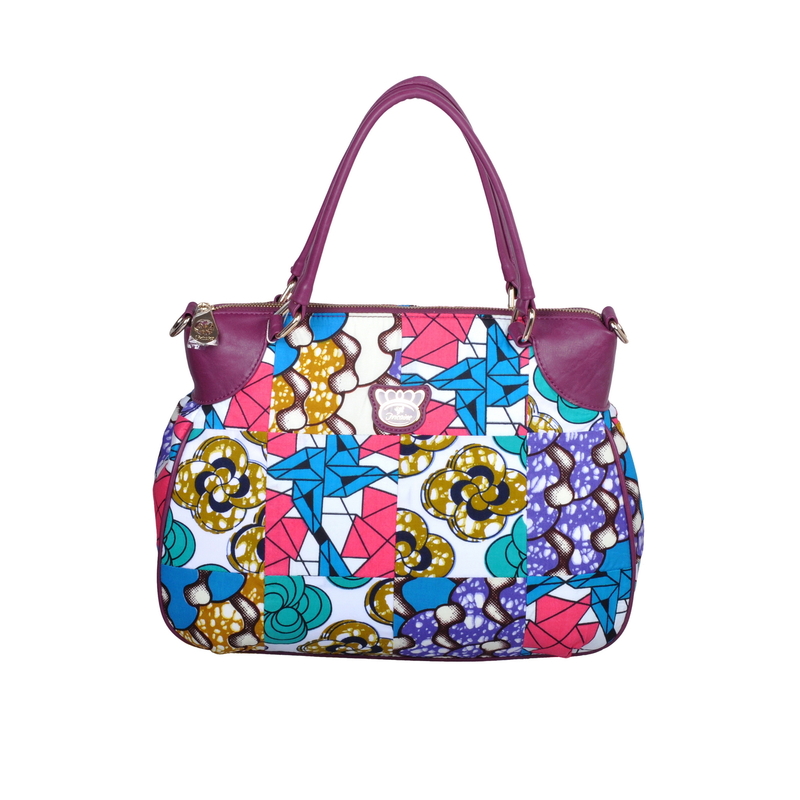 Dimension: 13"(L) x 5"(W) x 11"(D) Shoulder Drop: 12" Long Adjustable Strap: 50"